Careful, comics. If you want to call a little person a midget, tease someone with a stutter or use the dreaded “R” word, you will face the wrath of the Comedians with Disabilities Act. But, the quartet of Northern California stand-ups has developed the kind of camaraderie where they can gently tease each other. They likely will do just that on Thursday, when they perform a free show at Kimball’s Carnival in Oakland. 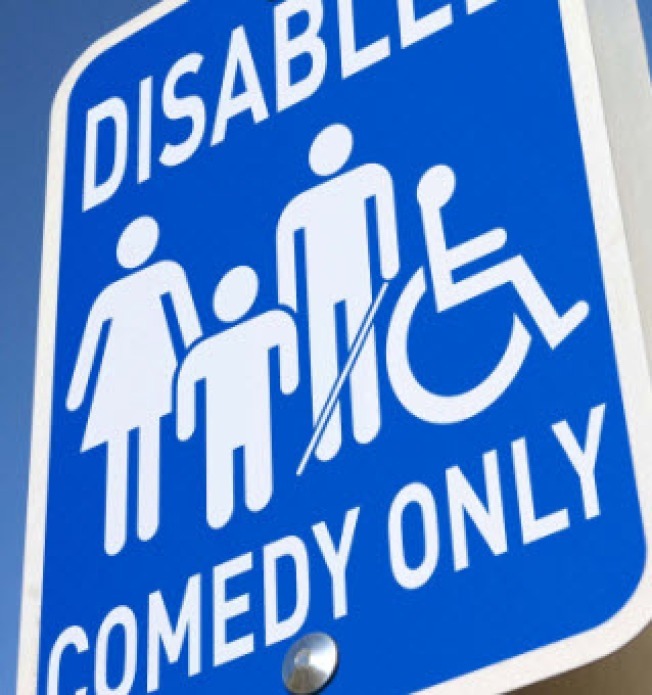 The Comedians with Disabilities Act is made up of Nina, little person Steve Danner, comic in a wheelchair Michael O’Connell and blind stand-up Eric Mee. I caught up with Mee while he was at his parent’s house in Sacramento—when he surprised his brother by being there. “He’s wondering who’s here. The door is unlocked. The fireplace is cracked. ‘Do I have to get the gun?’ Shoot your blind brother; that’s cool. I’m kidding,” Mee said. Mee has been performing comedy for about three years and at 23, he’s the youngin’ of the troupe. He studies communications and journalism at Sacramento State, and would love to do media for the California Dept. of Fish and Game. “Faith, family and fishing, the three Fs,” is what Mee said got him through a horrible time, when he was stabbed in 2008, and lost most of his sight. But let’s not dwell on that, as Eric told me he appreciated that my questions didn’t dwell on the cause of his blindness, as most interviewer’s queries tend to do. 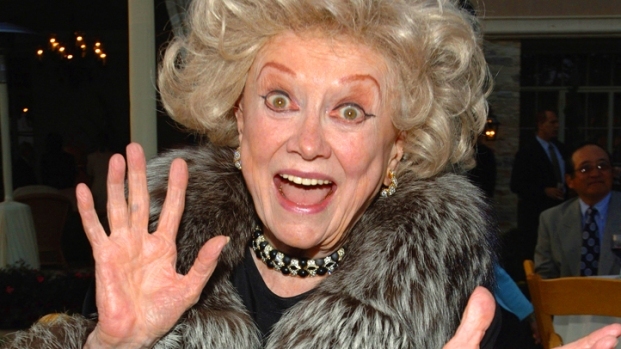 Comedians who are starting out can benefit by having a buddy to bounce jokes off of to hone an act, and Mee has three. “I met Steve Danner at a comedy club and we immediately hit it off. I love that guy. Me and my dad have a tough sense of humor. I’ll sit through 100 comedians at an open-mic and chuckle here and there. Steve comes on and my dad said we got our $5 worth,” Mee said. Danner and O’Connell were already looking for another to add to their line-up—and had even discussed finding a blind comic to perform with. Though the show on Thursday is being billed as uncensored, don’t expect Mee to go blue. He started out filthy, he said, but since he got called out by his mother at a show, he’s decided to keep it clean. “I want a 3-year-old to be able to hear my set and still have the parents rolling on the floor,” he said. Mee keeps his recorder with him to record the “stupid things I say in public,” that end up in his act. Thursday’s show also features Steve Lee, Andy Arias and Loren Kraut. Visit facebook.com/comedianswithdisabilitiesact for more information about the Comedians with Disabilities Act, and here is a link to the show.